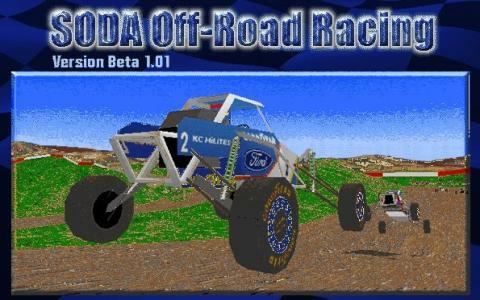 SODA Off-Road Racing is a racing simulation game that is inspired by the real life SODA racing events, but is far more limited than the real races. 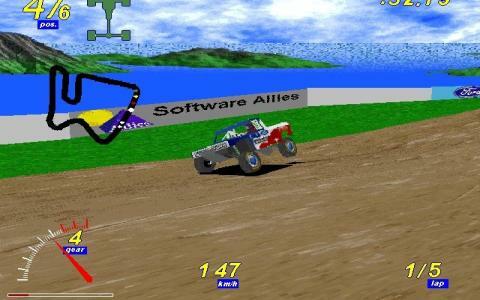 There are only three cars at your disposal and only twelve tracks in three different environments, but what saves the game is a track editor that lets you create your own tracks and the ability to physically tweak your car's engine so to increase its performance. 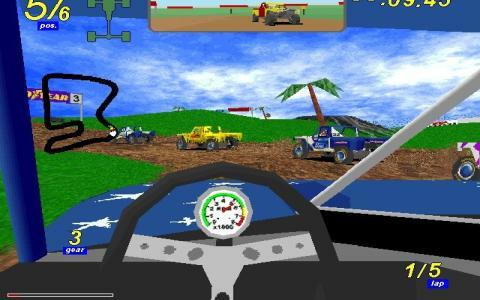 The game has very cool high quality 3D graphic rendering, and the sense or realism is high in the fact that if you hurt your car too much by doing stunts or getting pushed around your car parts will start falling off or destruction of the transmission, which can make your car nearly inoperable. That option can be turned on or off. 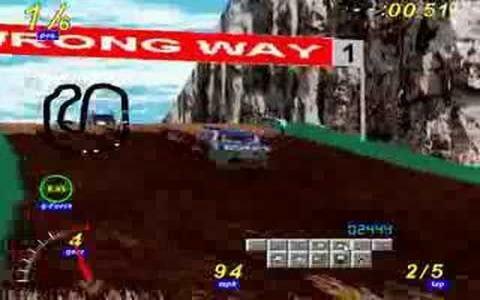 Overall, the game is not large and doesn't provide a lot of options, but it still pretty neat to play and the great graphics and cool soundtrack definitely helps. 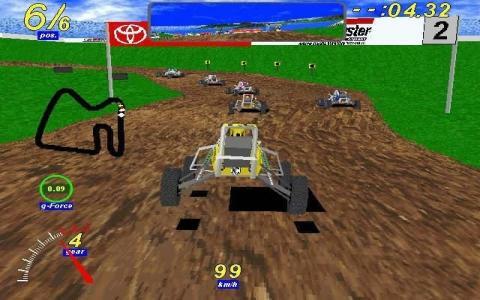 Sure, I recommend this game, but don't expect too much out of it or you might get disappointed. 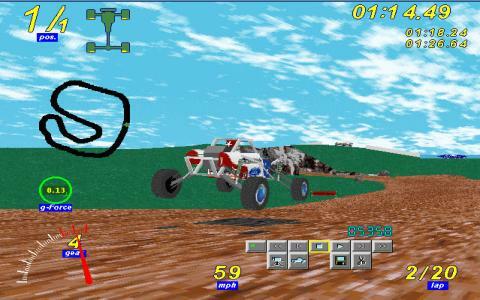 If you're for some other cool offroad racing games, try Big Red Racing, one of my favorites.